Category: eBooks Tags: insomina, overcoming insomnia, sleep aids, sleeping well. A healthy night’s sleep is vital to your mental, physical and emotional well-being. But so many of us are struggling to switch off at night – whether we’re worrying about money, anxious about a big meeting at work, or fretting over the performance of our football team. With more than 20 years of experience in sleep-related disorders, Professor Chris Idzikowski shares his tried-and-tested, practical advice on how to combat your sleep problems. 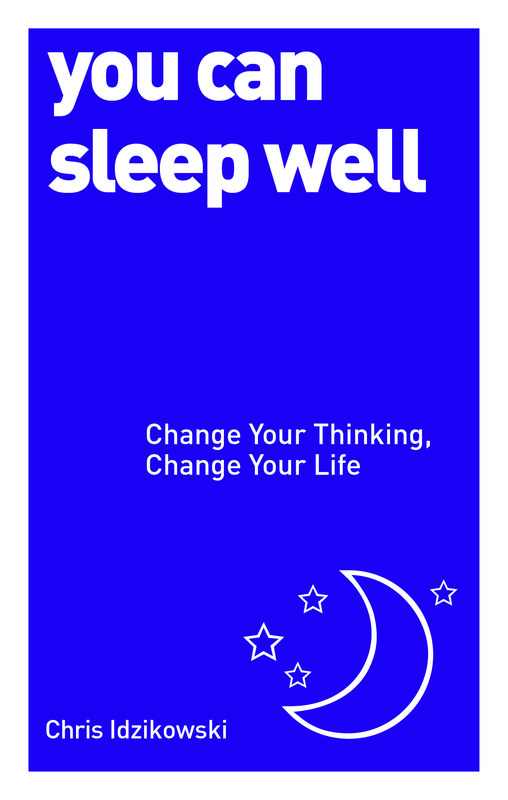 Banish insomnia, nightmares and snoring with the leading expert’s 20 specially devised step-by-step exercises to help you enjoy a good night’s rest, giving you greater energy at home, at work and at play.